Hi everyone! It has been a while since I’ve posted! The past month has been very busy preparing card kits for the participants. A total of 8 projects were prepared and we had to finish them within 4 hours. I think some of the participants were a little stressed out! 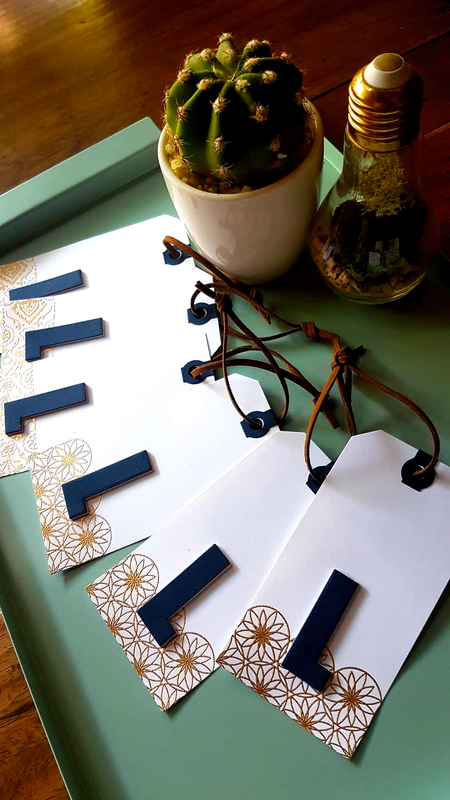 🙂 Below are the cards/tag that they made. 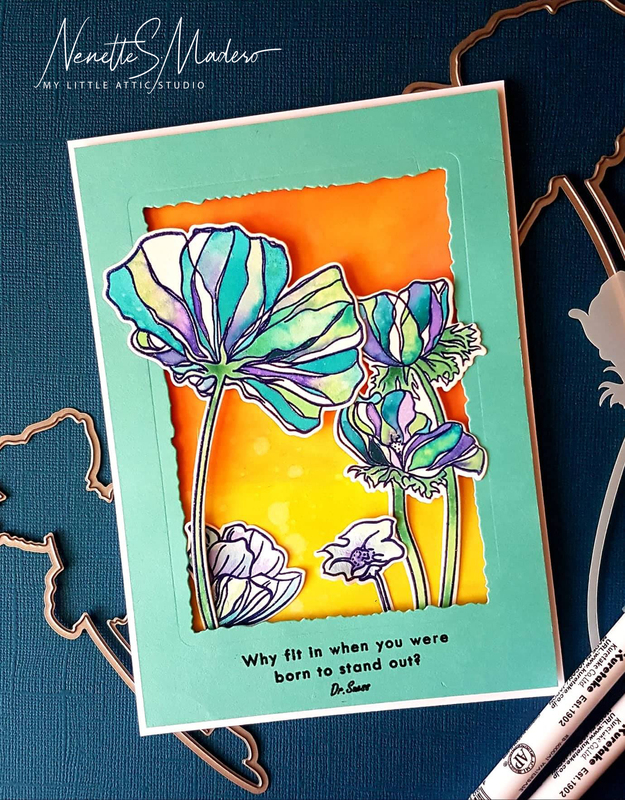 For the first card, the participants got to try out their own Wonderland stamp set and did stamping, embossing and die cutting of the flowers on watercolor paper. After that, they colored the petals using wet on wet technique and added some salt for more texture. The background was colored using distress oxide inks and splattered with water droplets. 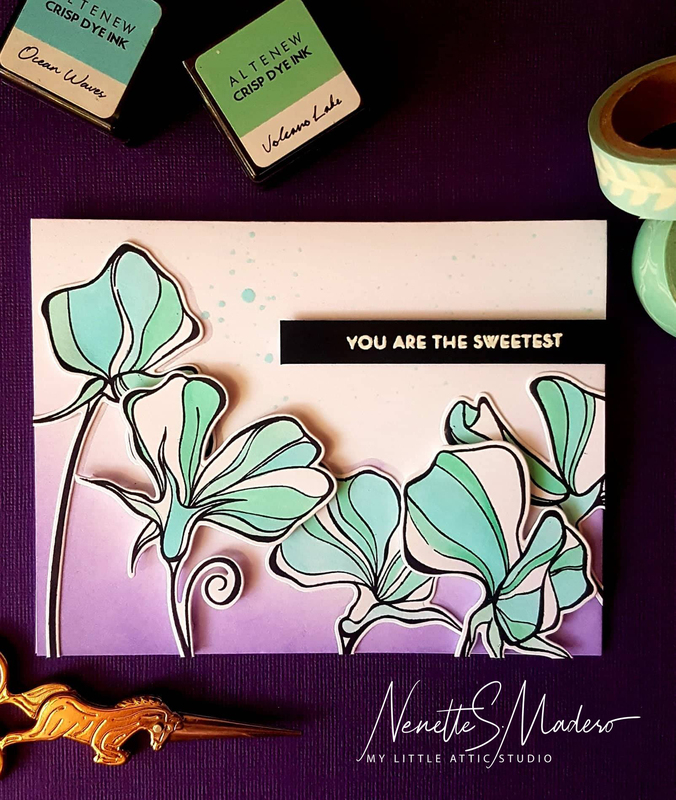 The next card was made using the Sweet Peas stamp set. This time, the participants got to use their masks to create shadows of the flowers. 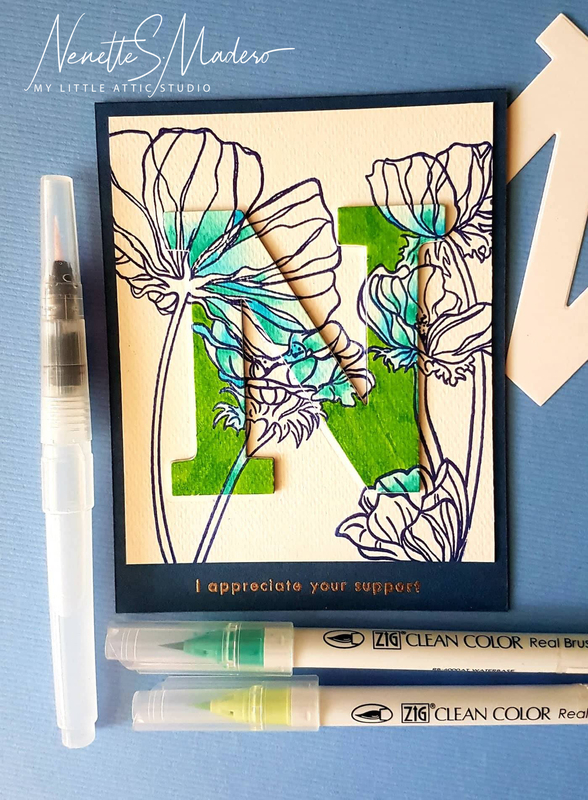 They used Zig clear color real brush pens to color in the petals. For this card, I used Altenew dye inks and was careful not to add too much water. 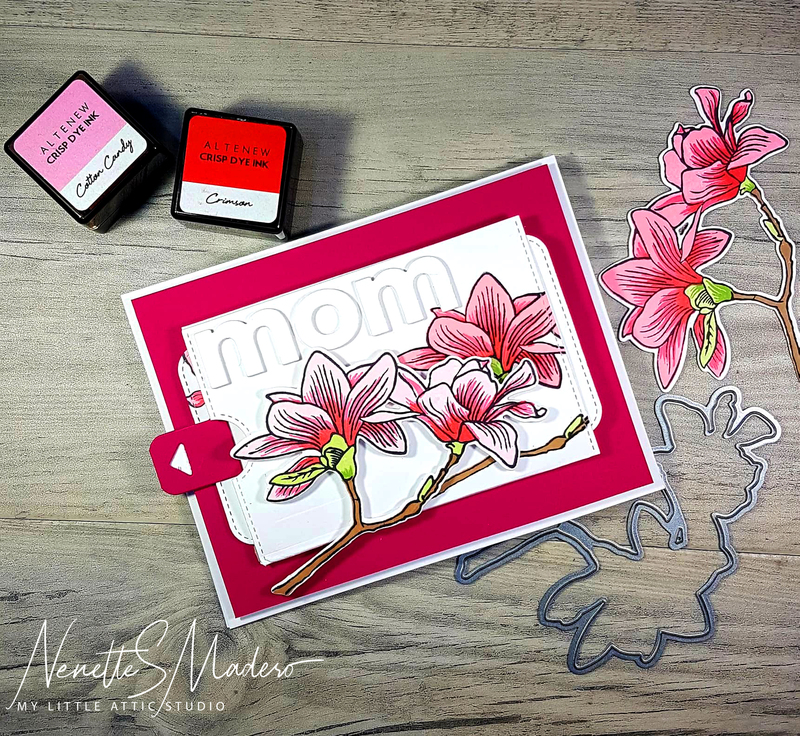 This card was made using the Woodland stamp and the coordinating masks. I just love how thin the masks are and how easy it is to create layering. Only the die cut letter was colored to make it pop out. 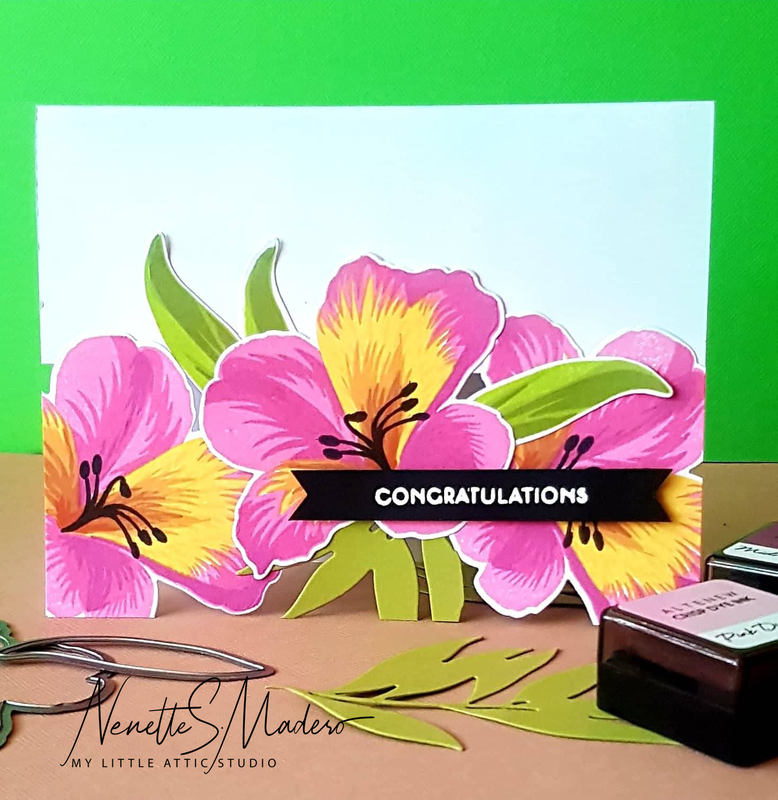 For the next card, I got inspiration from Jennifer Mcguire’s see through card but instead of doing the whole front, only half the card was see through 🙂 I love how these Peruvian Lily layers are so easy to line up. The students learned how to use the press and seal to pick up all the elements together while maintaining the positions. It’s a technique that will definitely be very useful in future cardmaking projects. This card was pretty straight forward. 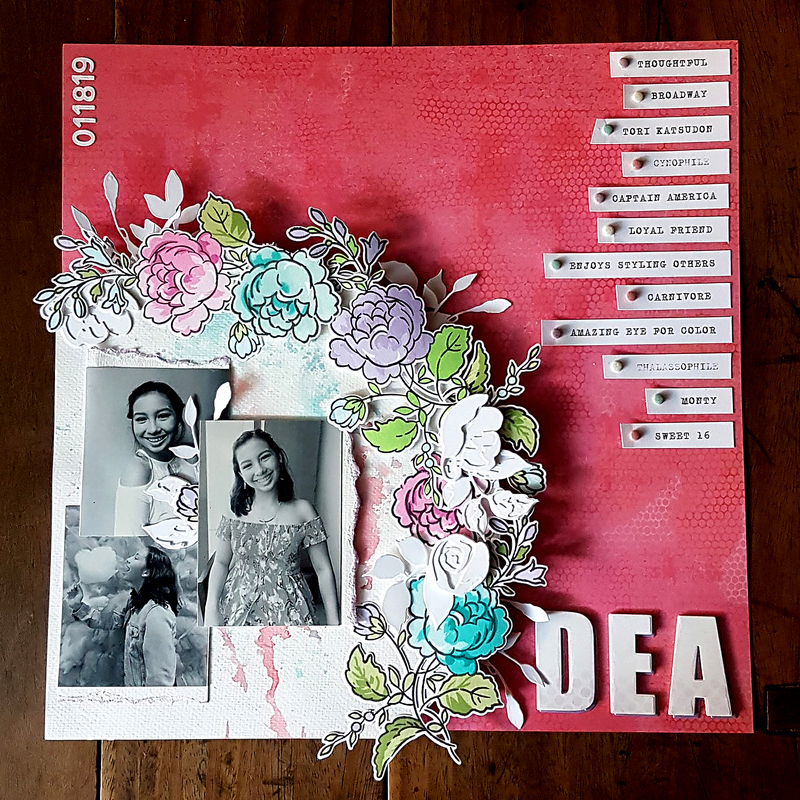 All they had to do was color in the images and sentiment strip, stick together the images to create a thicker chipboard-like image and assemble the card. Another card inspired by Jennifer 🙂 This is a peek-a-boo card wherein the image changes as you open the card. All images are from the Celebrations stamp set. It is a bit tricky to assemble the card but once you get the hang of it, it’s pretty easy. The important thing is to make sure the windows line up when you die cut the circles. 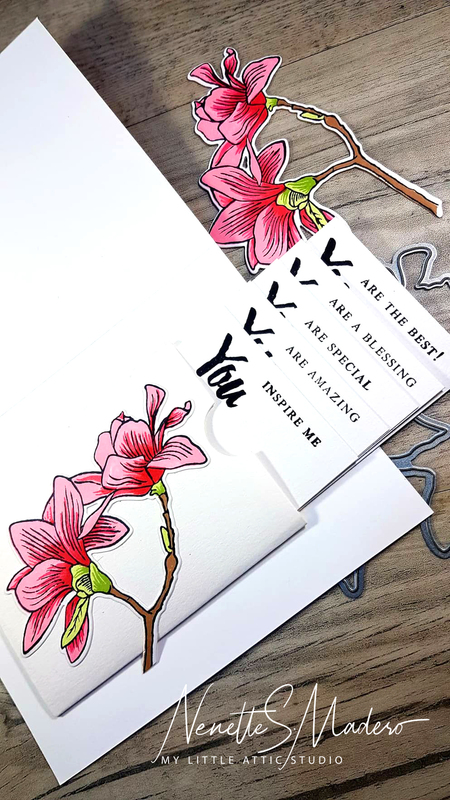 This card was so simple to make but the outcome was elegant. 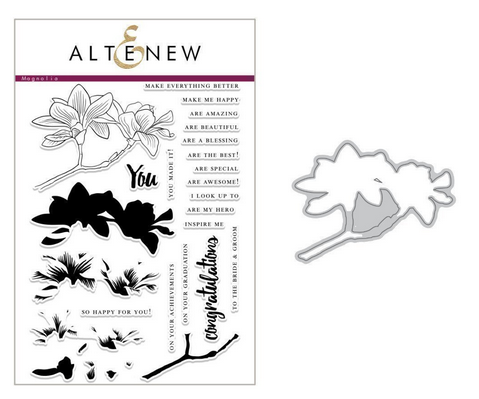 Washi tape was stuck to Neenah Solar white cardstock and the flower and leaves images were fussy cut. They were then adhered using foam tape. 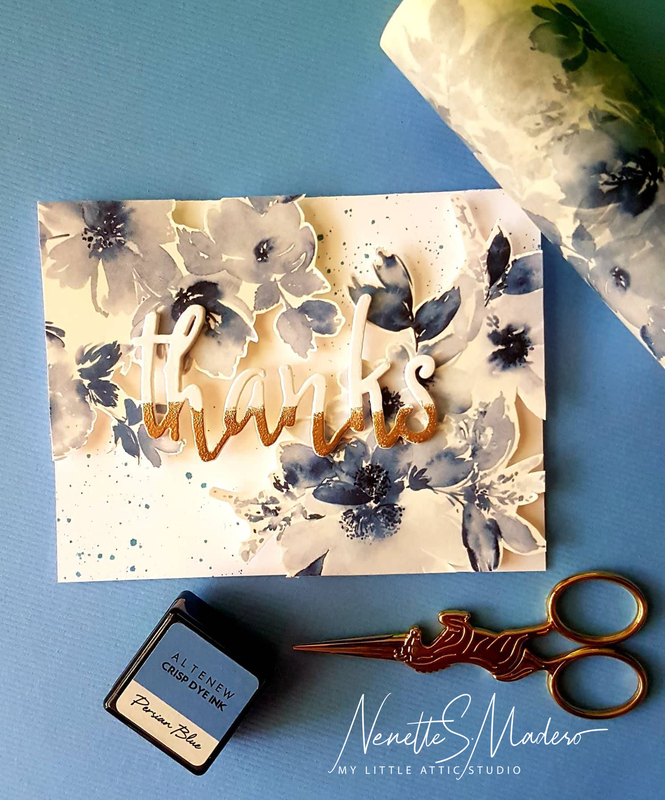 The thanks die cut was again layered and the lower part was heat embossed using my all time favorite gold embossing powder from Altenew– rose gold. 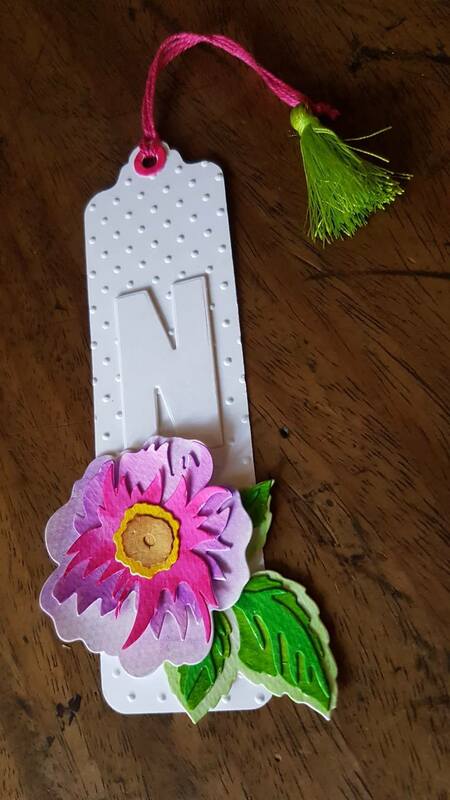 The last project was a tag using the Wild Rose 3D die. 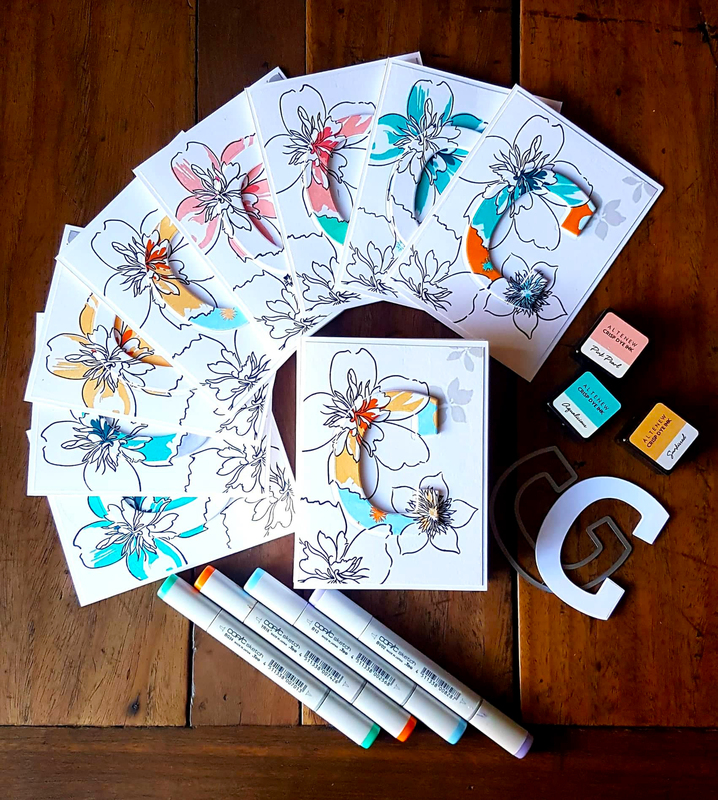 The separate petals were colored using monochromatic colors of Zig markers while the 2 center pieces were colored in using contrasting colors. Hi everyone! 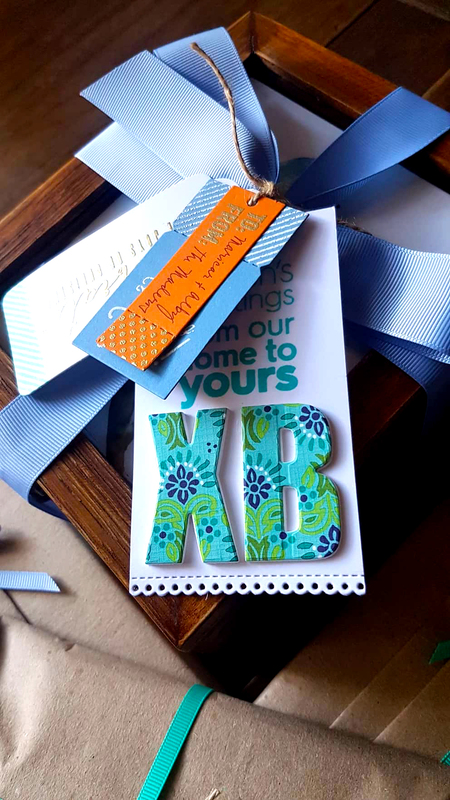 I just love giving handmade gifts. It tells the recipient that the gift comes with so much heart because you spent time and effort creating them. It’s something very personal and no two items are the same. Each is unique since they’re individually handmade. It also tells the receiver that you have thought about him/her– color preference, style, hobbies, etc. 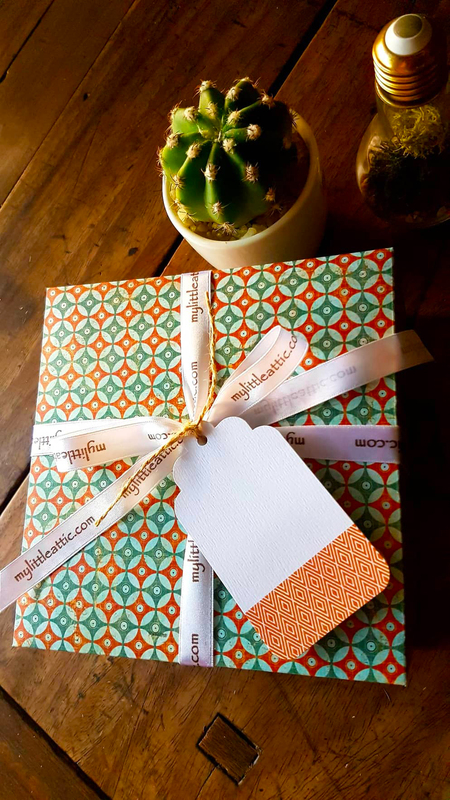 — something specifically created for the recipient. 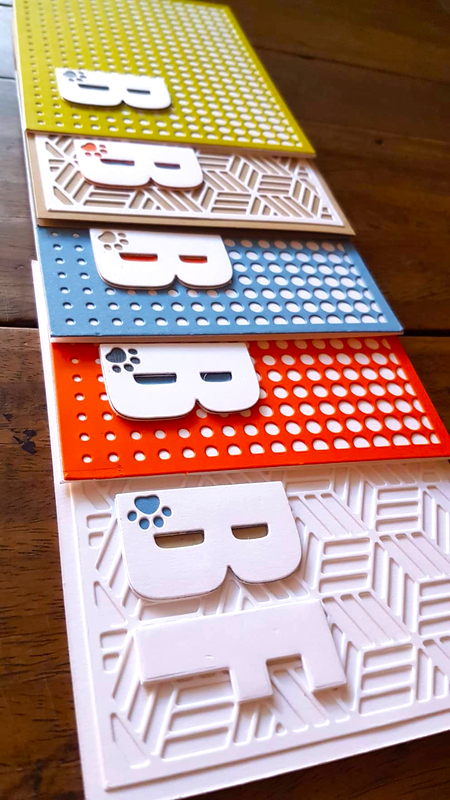 This was made for Brad, the trainer of our dog Monty using background and letter dies from Altenew. 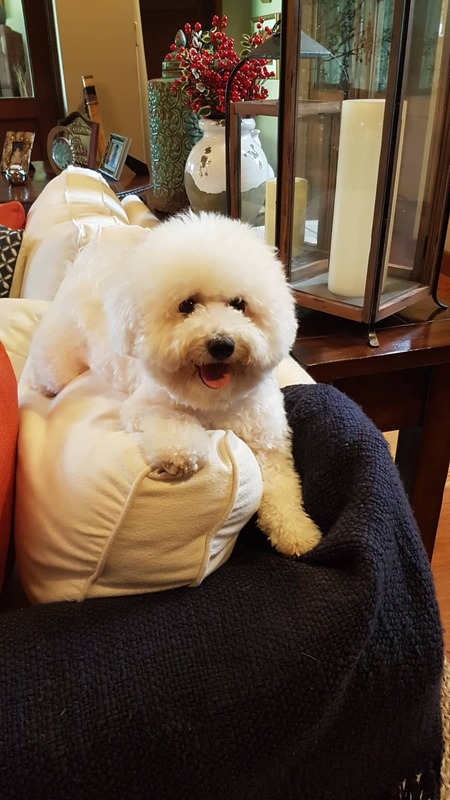 This is our baby, Monty! It’s significant to know the age and style preference of the recipient as well. Is it whimsical? Is it clean and elegant? Is it fun and quirky? Packaging is also very important. It shows that you went a step further. It makes it more exciting for the recipient to discover what’s inside. Some people wonder why handmade crafts are more expensive than mass produced products. 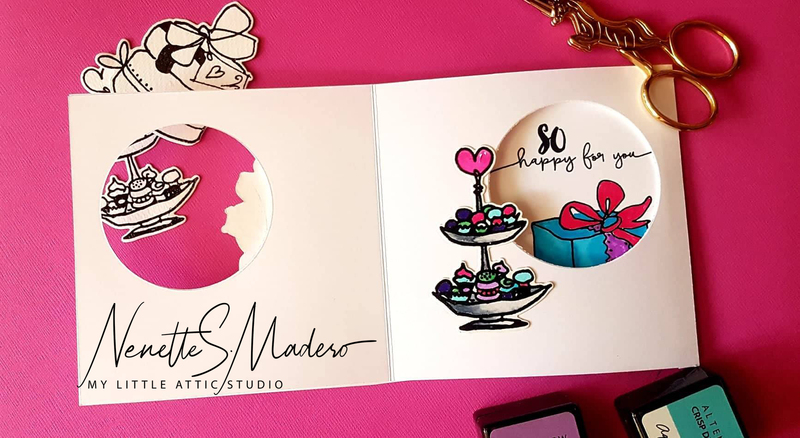 It takes a lot of time to come up with a finished product– designing the layout, die cutting or hand cutting the paper, prepping the paper, inking, stamping, water-coloring, coloring, applying mixed media, redoing the item if the outcome is not right (thus wasting materials), pasting, embossing, packaging, adding little details to make it look more presentable etc. etc. etc. times the number of cards you make. It is really time consuming! So I truly appreciate the people who value handmade craft. 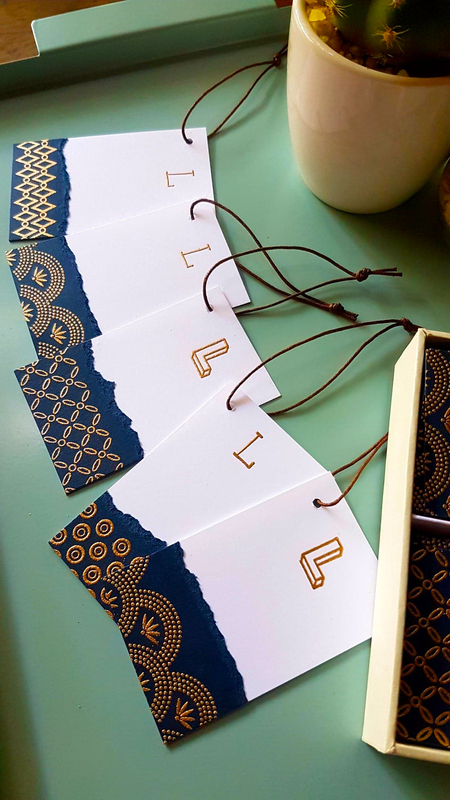 Some of you have requested for me to sell handmade cards for birthdays, anniversaries, etc. Will be posting some of them soon. 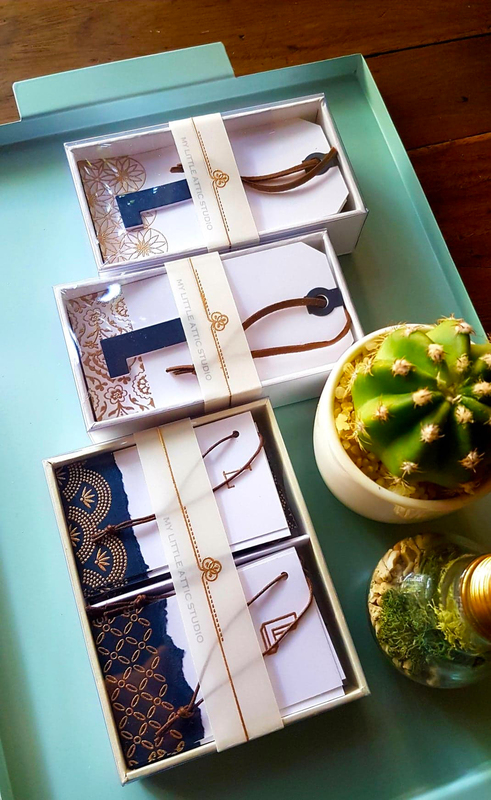 Again, thanks for appreciating handmade goodness. Happy Friday everyone! 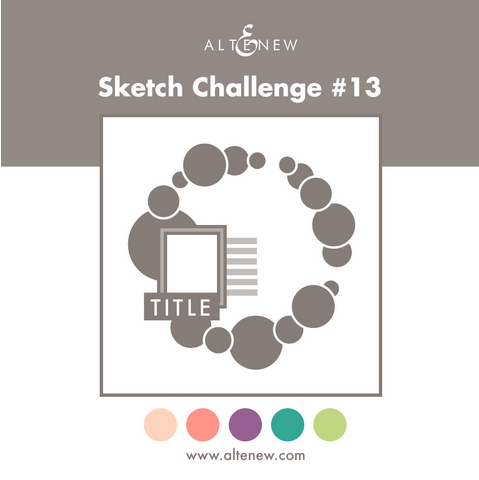 I look forward to joining other sketch challenges in the future. Thanks for dropping by! Every year, I get a chance to make a special card for someone very close to my heart. She has been my inspiration to be a better person in all aspects of my life. She’s a devoted wife, a selfless and loving Mom, a sincere friend, a doting Lola and a devout child of God. She gives so much of herself in anything she does. She’s humble, full of life, has amazing foresight, easily cooks mouthwatering dishes and so much more. Happy birthday, Ma! Wishing you continued good health and happiness always!!! I love you!!! 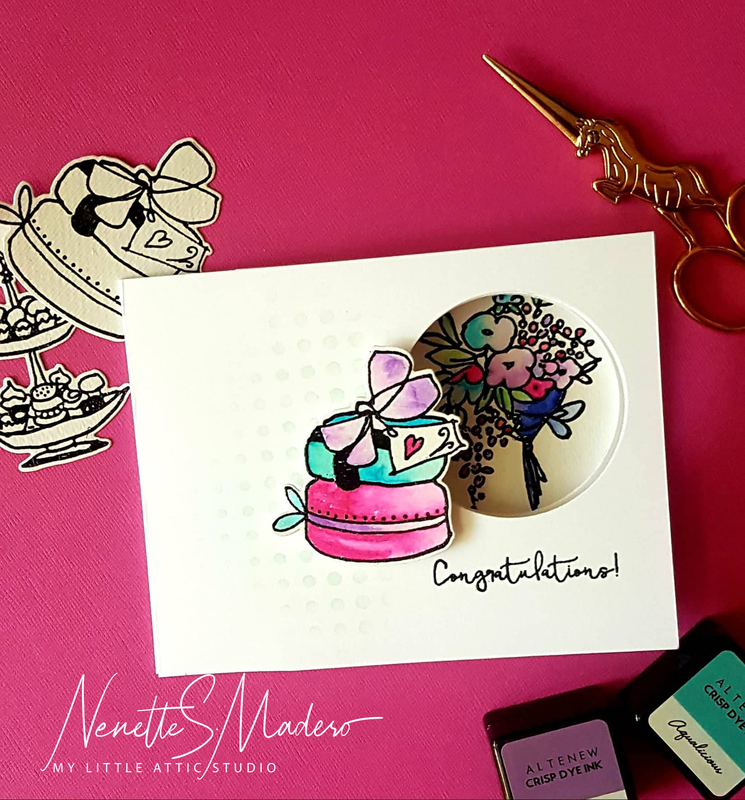 For this card, I used the beautiful Build a Flower Magnolia stamp and die set, Birthday Inside stamp and dye inks from Altenew. 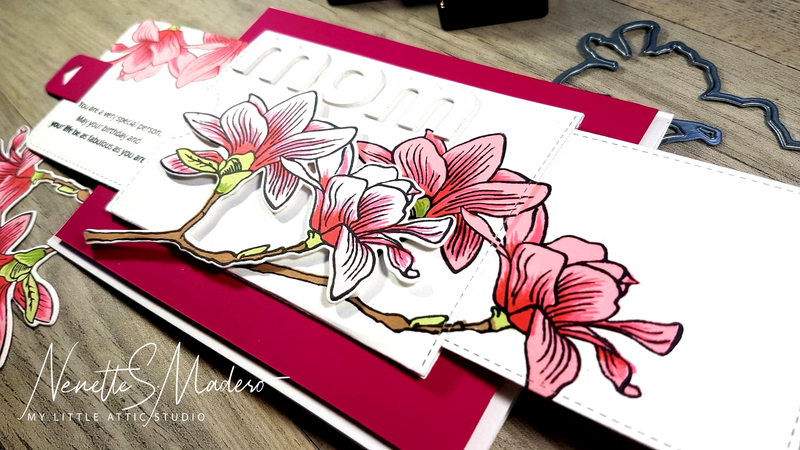 The mom die cut is from My Favorite Things Stamps. 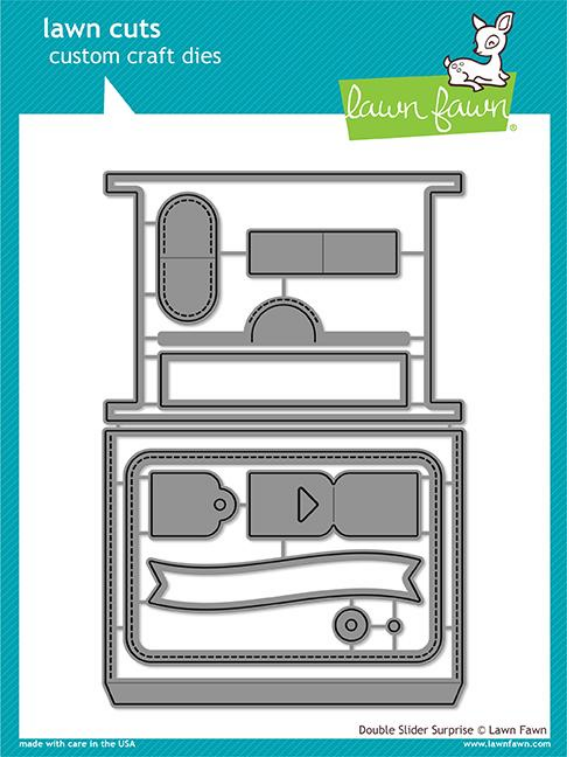 I wanted it to be an interactive card so I thought of using the Double slider Surprise die set from Lawn Fawn. Here’s a short video on how the double slider card works. 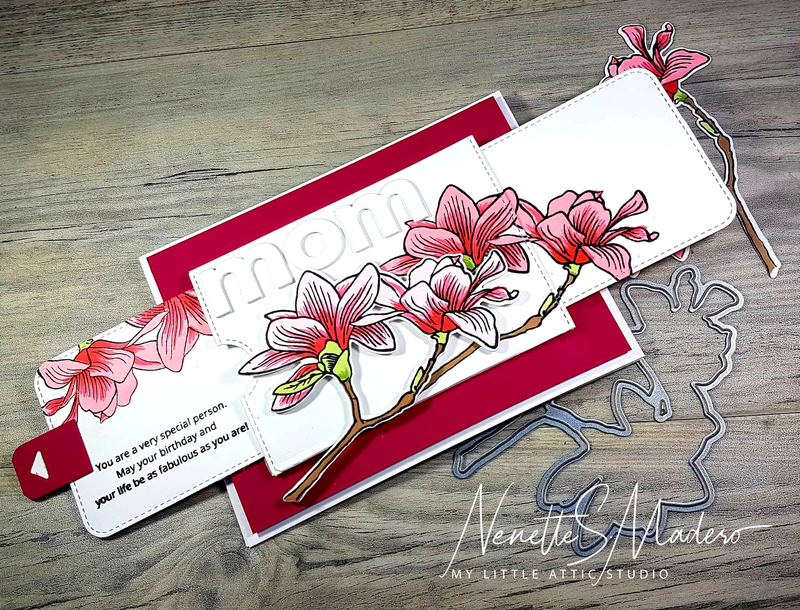 I also created a pocket using Papertrey’s Monthly Moments Journal pocket 2 inside the card so that I can insert multiple cards for my husband and children to write on. 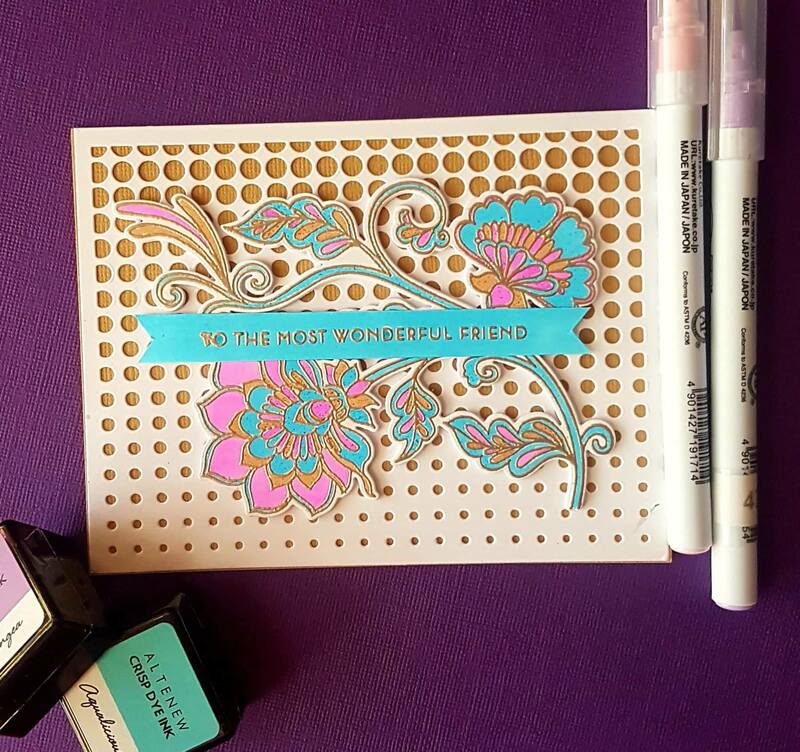 Hope this card inspires you to create something special for your loved ones! Thanks for dropping by!